some nostalgic stuff from my ancient game guides. My Old Game Maps some nostalgic stuff from my ancient game guides. 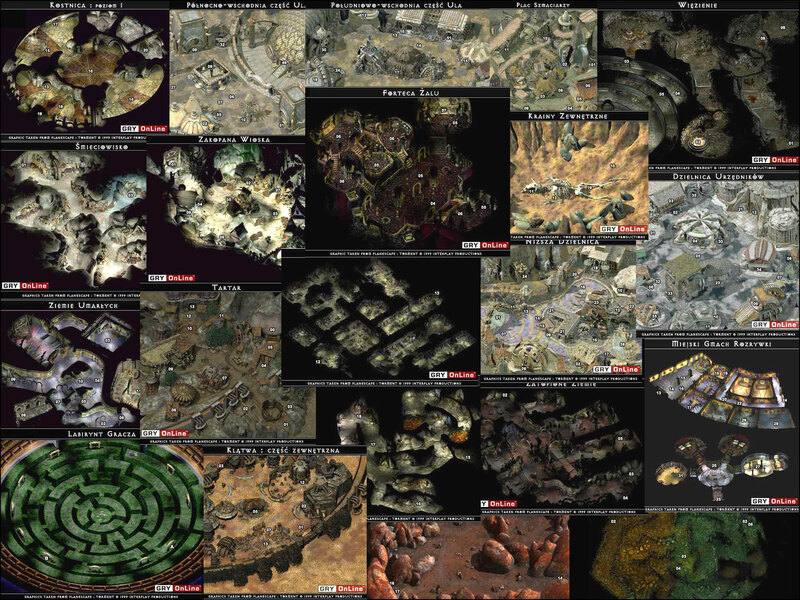 Sample of maps from Planescape Torment guide made in 1999 (Polish Language Version). This game till now it's for me benchmark for 'talk not kill' narrative cRPG.